My FairyTale Books are a perfect way to bring a little personalization and fun to a book for your Little! Check out the original review by Ashley at Sweet Cheeks and Savings! THEN keep scrolling a little and find the rules and giveaway! Dates: Starts September 23, 2014 12:00 am EST. 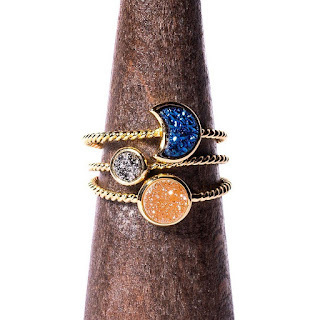 Winner will be chosen October 7, 2014 11:59 pm EST. 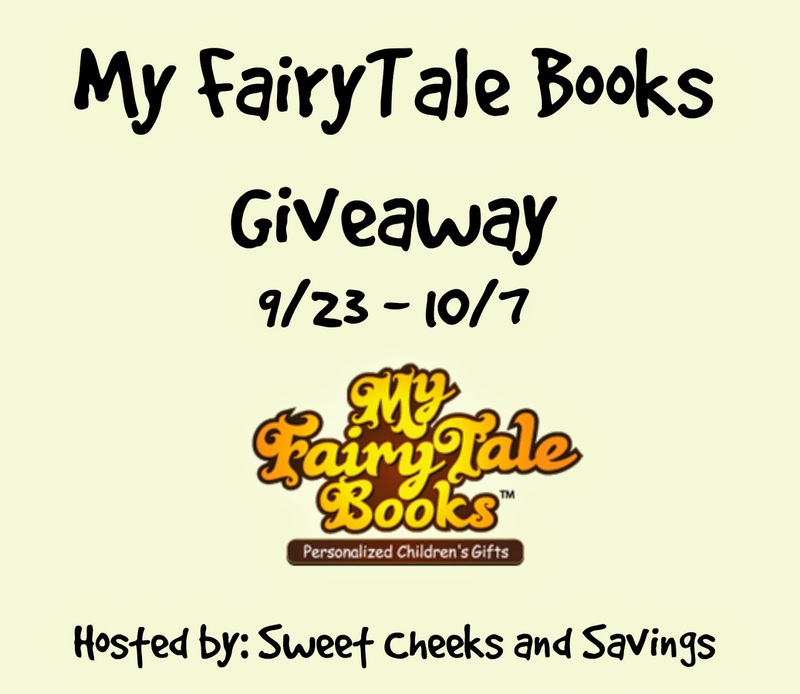 Disclosure: Sweet Cheeks and Savings teamed up with My FairyTale Books for this giveaway. Other participating bloggers are not responsible for choosing the winner or shipment of product. They have not receive any compensation for this post. This giveaway is in no way associated with Facebook, Twitter, or Pinterest. The winner will be chose at random by the Giveaway Tool and emailed. The winner must claim the prize within 48 hours or they risk forfeiting the prize. I would get the Mother Goose book personalized for my daughter.